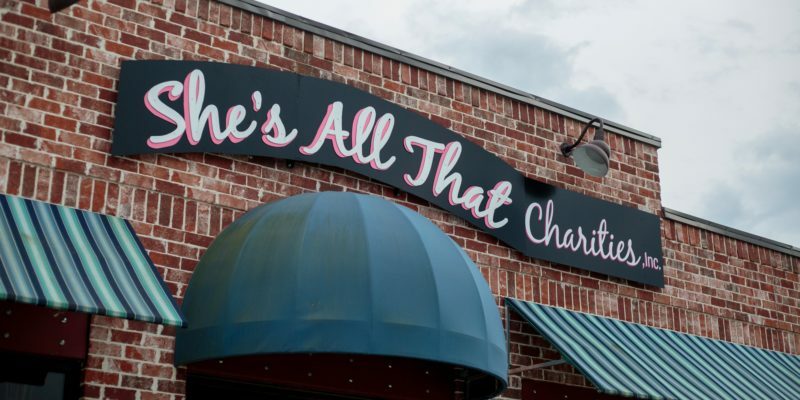 A few weeks ago, I visited She’s All That Charities in Owens Cross Roads. 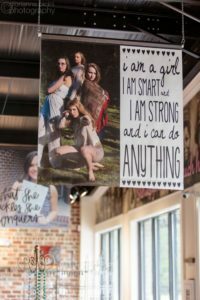 The organization focuses on helping girls from under resourced communities break the cycle of poverty through mentor relationships and preparation for their future success through job training and education. They also have a lot of fun! 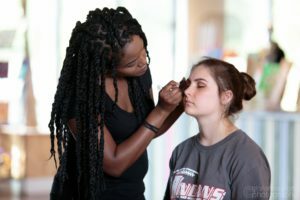 To treat the girls to a fun day of celebrating their beauty inside and out, Enhanced Beauty Make-Up Artists sponsored makeovers for all the girls, and photographer Glorianne Picini from Washington, D.C., did personalized head shots. Each of the girls’ awesome personalities showed through in their cool outfit selections and super fun photo shoots! 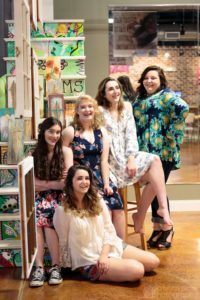 The girls range from 8th grade to high school seniors. One benefit they receive at She’s All That is the opportunity to explore their interests. From art to graphic design, professionals and members of the community helps the girls try out different skills. 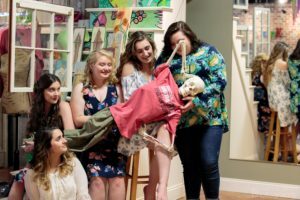 She’s All That Charities is a community-centered non-profit organization that is focused on meeting the need of local young women. 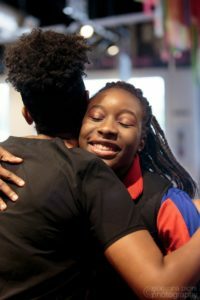 Through mentoring relationships, as well as providing a safe place for the program participants to hang out after school, do their homework, and have fun, She’s All That is helping young ladies see their potential and future possibilities. 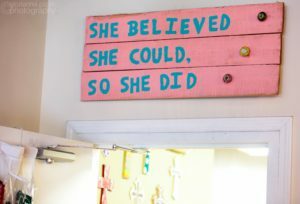 There are many great ways to support this awesome organization: donating time or money can changes these girls’ lives. Financial contributions are appreciated, but strong female role models, encouraging the girls and speaking life into them, are essentials. Mentor applications are available on the website. Sponsorship of the center or of an upcoming event, like the 5k run or golf tournament they recently hosted, help the center provide activities, motivational speakers, and a safe place for the girls. Thank you to Glorianne Picini Photography for the fabulous photos! Check out more of Glorianne’s gorgeous work at her site, Facebook, and Instagram. Thank you to Enhance Beauty Make-Up Artists for the fabulous makeovers! Check out their work on Facebook and their website. Thank you to Raeley with Raeley Stevenson Photography for the fabulous photos and support. Check out her work at Raeleyart.com, Facebook, and Instagram.